BIDS Data Science Fellows Sören Künzel and Chris Kennedy recently participated in the Chengdu 80 FinTech Design and Development Competition at the SWUFE & CDAR 2018 Symposium: Reform Through Fintech in Chengdu, China. The UC Berkeley team - which also included Chi Zhang (Statistics), Kamyar Kaviani (EECS), Nikita Vemuri (EECS), and Simon Walter (Statistics) - participated together in an intense 80-hour hacking session in which they were challenged to design a working "Personal Initial Public Offering" platform that would theoretically provide private individuals access to funding at an early stage of their adult life by offering private investors returns linked to the individual’s future spending. 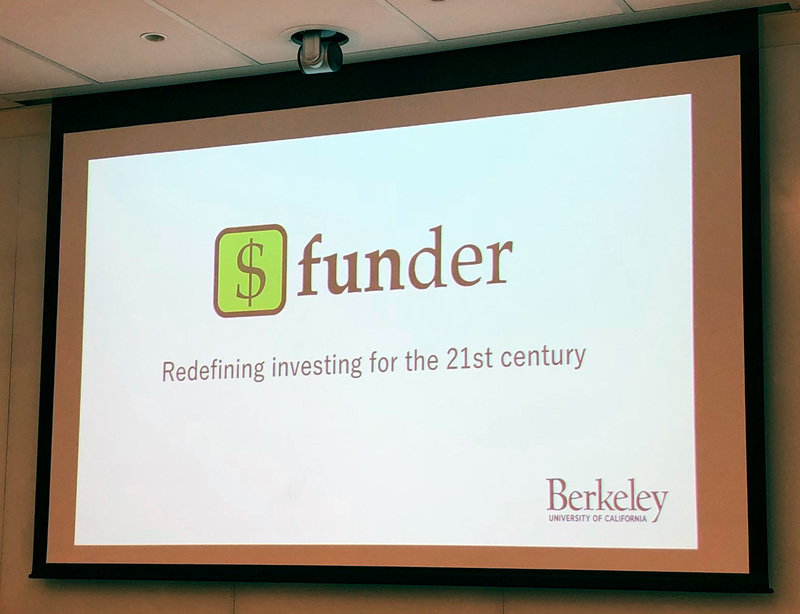 Their presentation of their final product - an app entitled "funder" - received a "Leader" award and second place overall from the competition judges. Künzel, who led the UC Berkeley team, was in charge of the overall organization of the team during the 80-hour development stage, managing the parallel coordination of various aspects of the platform, and keeping the finished product on track. Kennedy, who came up with an easy-to-use interface for the platform’s app, also designed a special machine learning tool that performed some of the critical algorithmic functions. The competition was open to teams of academic participants and focused on the use of open source technology and resources. It consisted of two stages - a development session and a presentation session. The development session consisted of an 80-hour hacking session for which each participant received the same system configuration and computing resources connected to virtual machines (with both Windows and Linux operating systems). 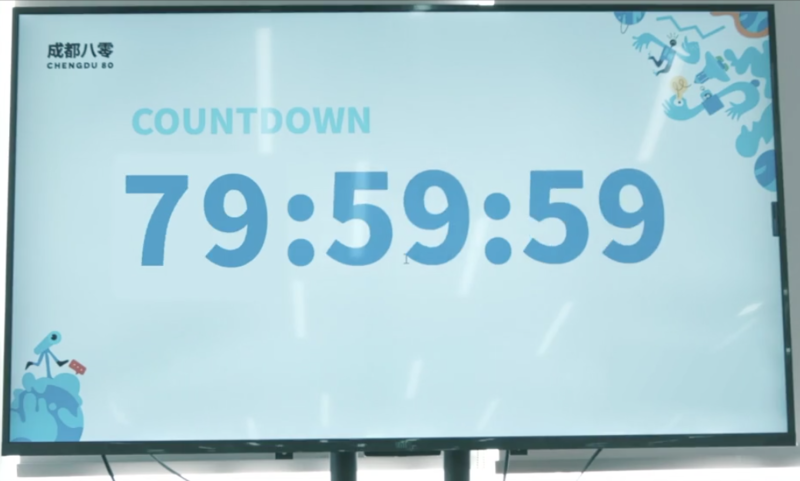 Before the competition began - and even before the challenge question was issued - the computing environment was preloaded with set of full stack open source packages including frontend frameworks, charting components, UI libraries, backend frameworks, and other libraries for financial engineering, data science, and blockchain development. The teams also had an opportunity to add other open source libraries to the common system prior to the competition, as well as submit requests for additional common libraries during the competition. For the presentation session of the competition, each team was given 15 minutes to present their project and 5 minutes to answer questions from a panel of judges - which included representatives from State Street Corporation, Swiss Reinsurance Global Institute, MIT, China Construction Bank, Ping’an Pilot Fund, Turing Risk Advisors and the TencentTeng’an Fund. The projects were evaluated across a set of criteria that included financial understanding, computer data processing ability, teamwork, resilience, and innovative thinking. In total, eight teams participated, including teams from Beijing University, Tsinghua University, Southern University of Science and Technology, the University of Hong Kong, Georgia Institute of Technology, the National University of Singapore, and the Southwestern University of Finance and Economics (SWUFE). 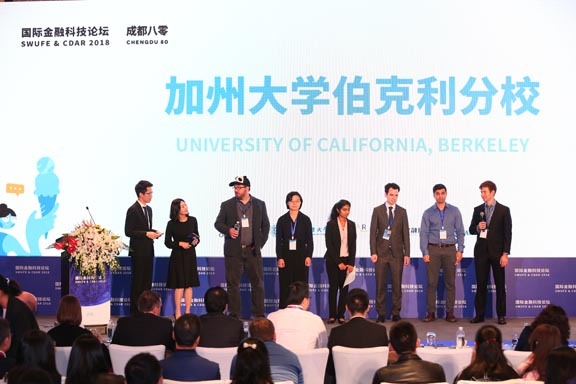 In the end, the team from the National University of Singapore won the "Pioneer" award, the teams from the University of Hong Kong and the UC Berkeley each won a "Leader" award, and remaining teams won an "Innovator" award.